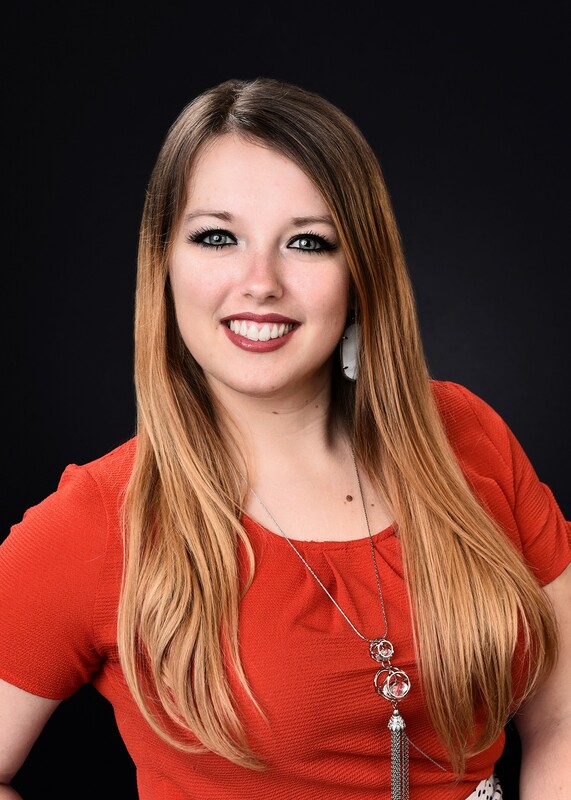 Kelsey started her career in Real Estate in 2017 as the Client Care Coordinator for The Freund Group. 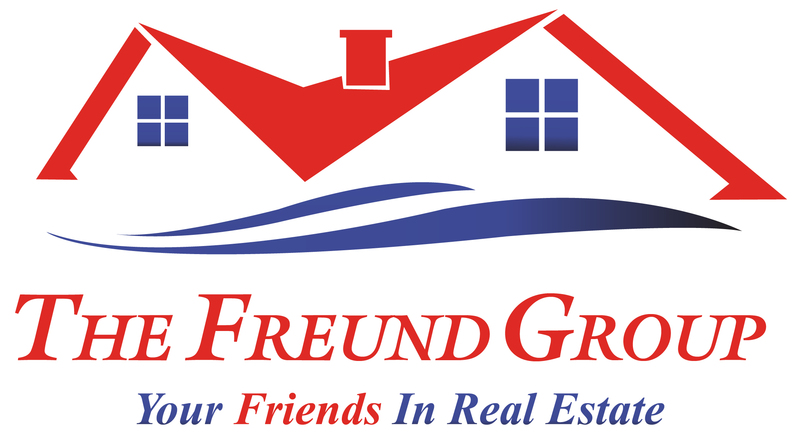 She was highly successful as the Client Care Coordinator, where she evaluated client's needs and brought them together with The Freund Group team members. In 2018 after acquiring her license she has transitioned into an Active Realtor. She brings her dynamic personality, genuine love for people, and enthusiasm to all her clients. She works hard to ensure the highest quality of service, support, and care is given throughout the entire home buying/selling experience. Even though newer to the industry she has a strong understanding of the business, due to the time she spent surrounded by a team of very experienced Realtors. She attends seminars, classes, and is continuously learning, so that she can give her clients the best experience possible. She is driven and motivated to help everyone she can. 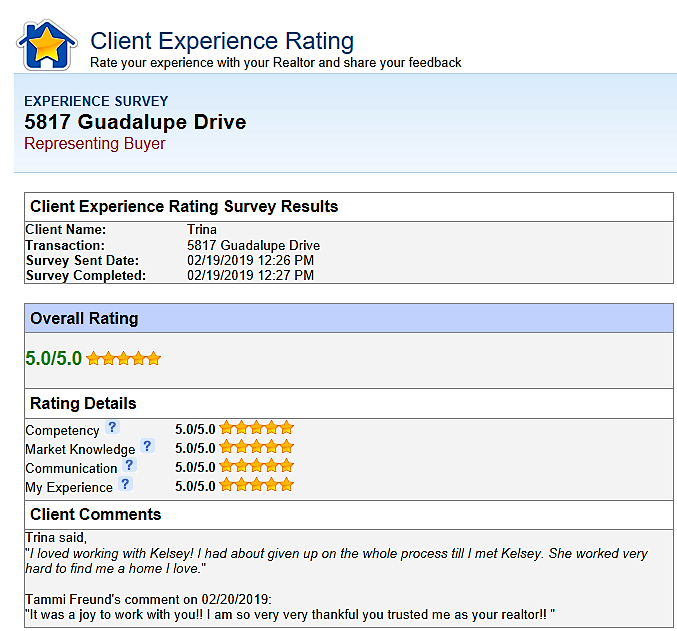 SHe has impeccable customer service skills, and keep passion for people. Kelsey is lives in League City with her husband Adam and daughter River. She is partnered with OneLife Church, where she teaches Pre-K Sunday School. She enjoys entertaining in her home, listening to music and dancing. She loves serving others and giving back to her community while passionately following Jesus. She makes a huge impact on others by listening and choosing kindness. She believes there is good in everyone and seeks to find it. She never gives up on anyone and will fight to help get them what they want and need.